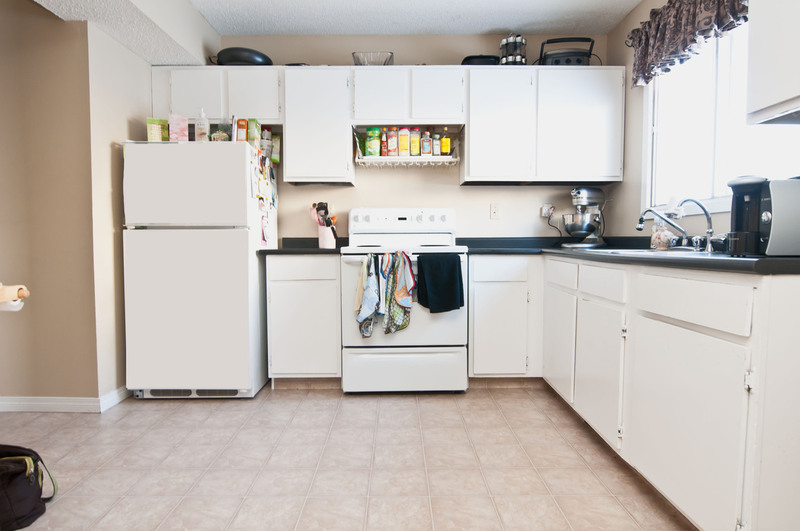 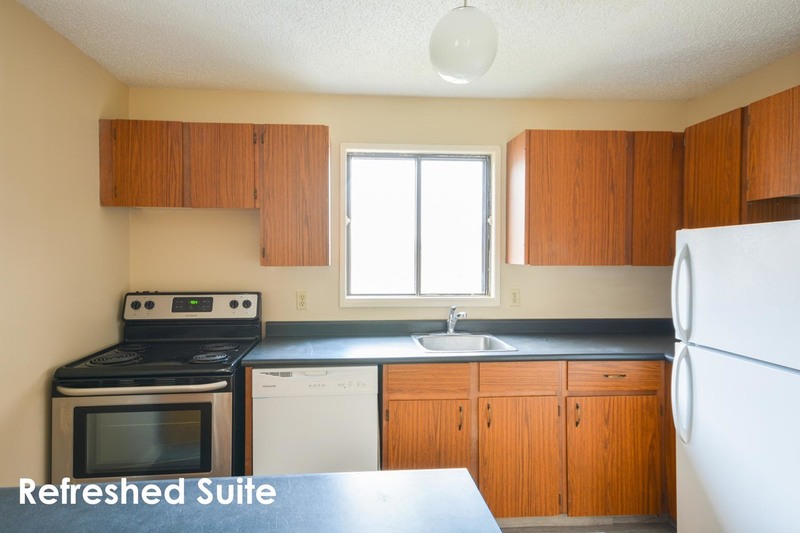 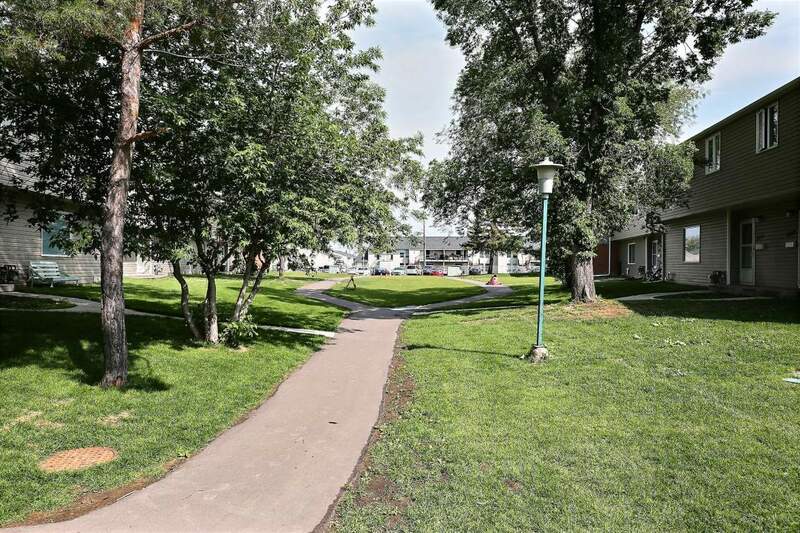 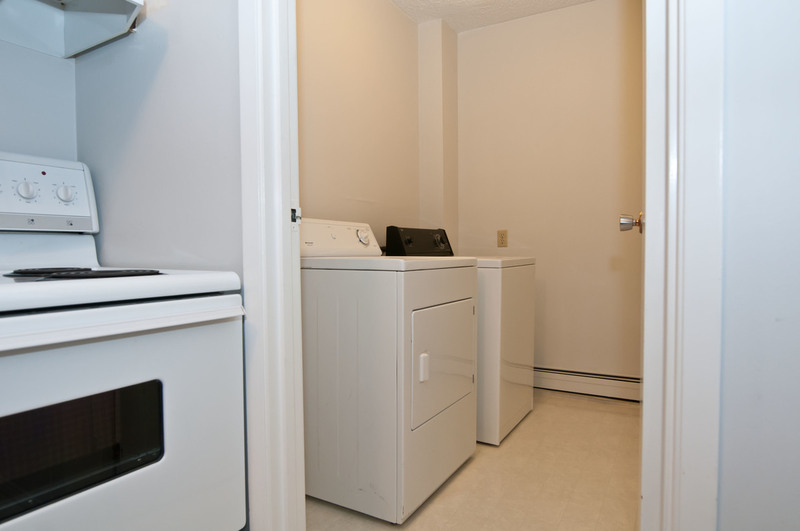 Townhouses include a fridge, stove, washer & dryer and SaskTel maxTV and Internet. 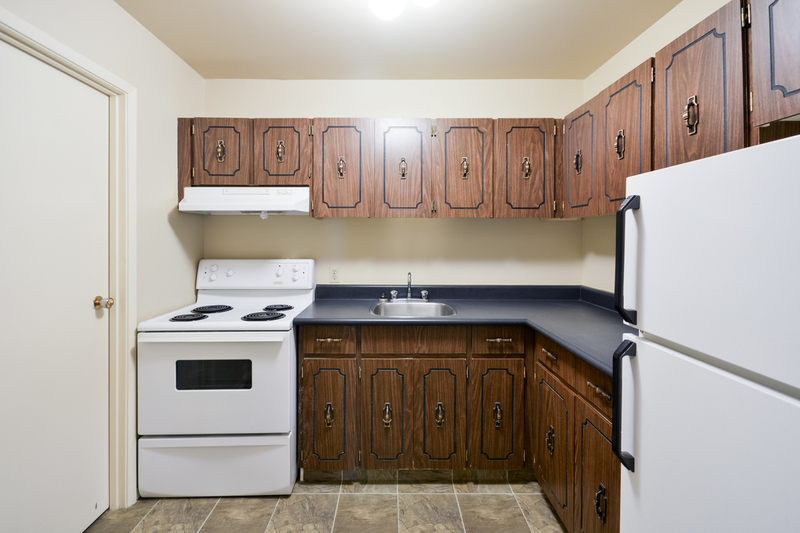 Renovated suites include a fridge, stove, dishwasher, washer, dryer, air-conditioning, ensuite storage and SaskTel maxTV and Internet. 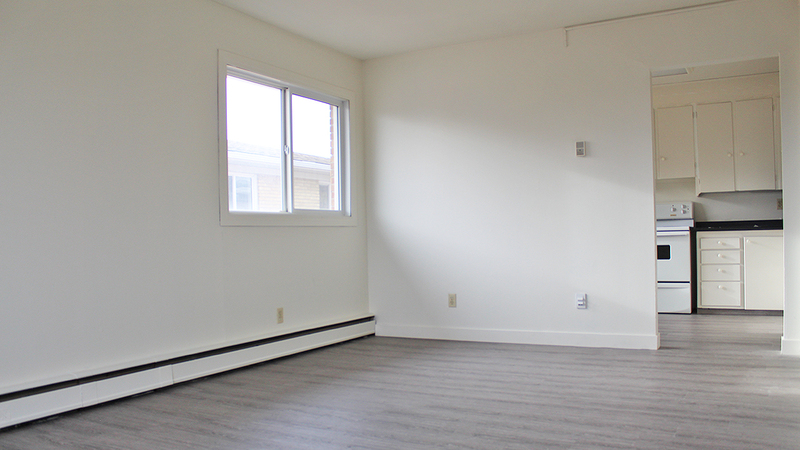 Property owners and managers - Is your Regina rental property vacant?